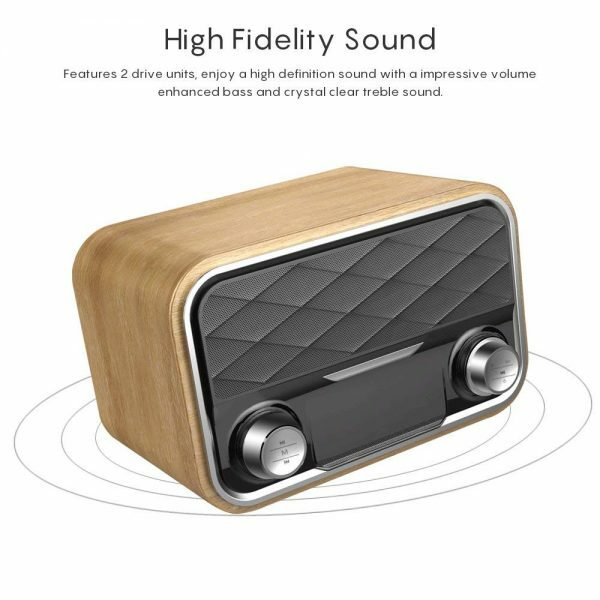 【High Fidelity Sound】: The Stereo speaker features 2 drive units, which can produce deep bass and crystal clear treble sound. 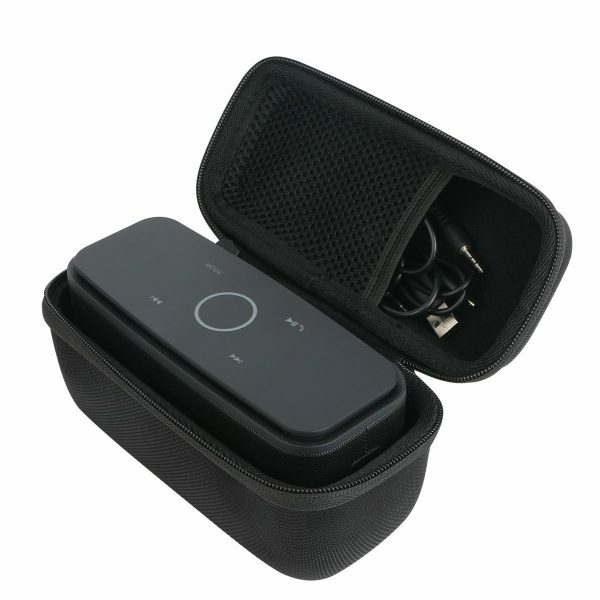 Enjoy a high definition sound with a impressive volume, it’s ideal for home TV set, mini projector, small party etc. 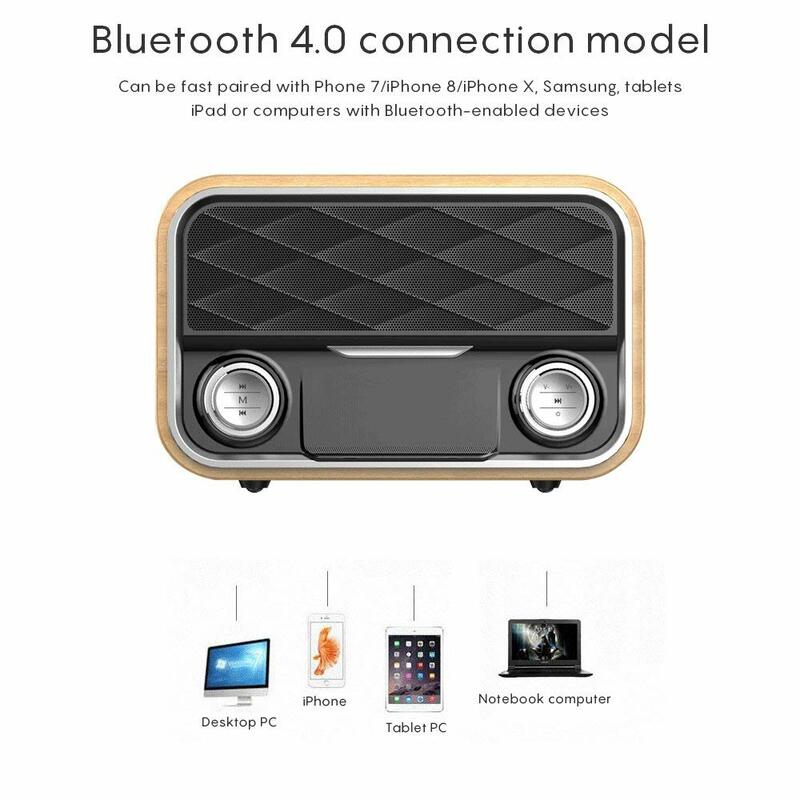 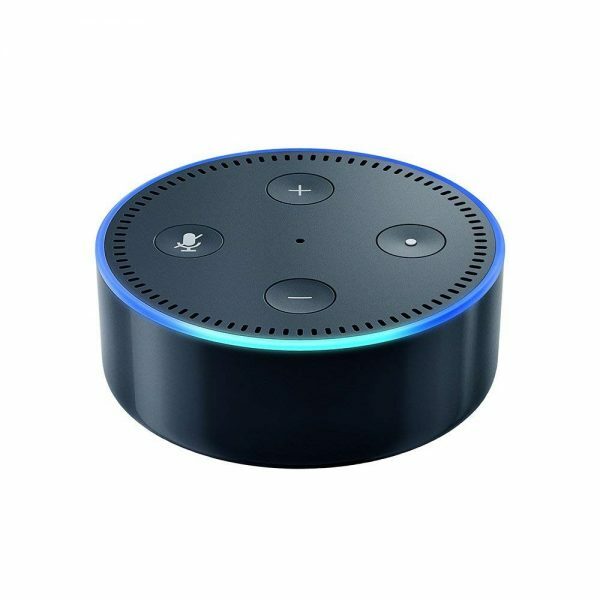 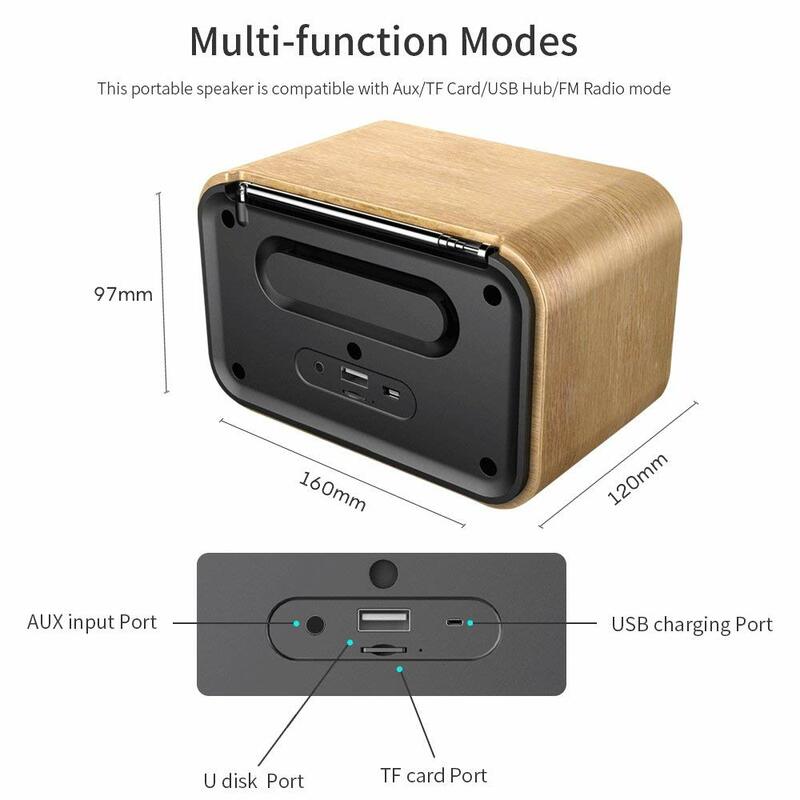 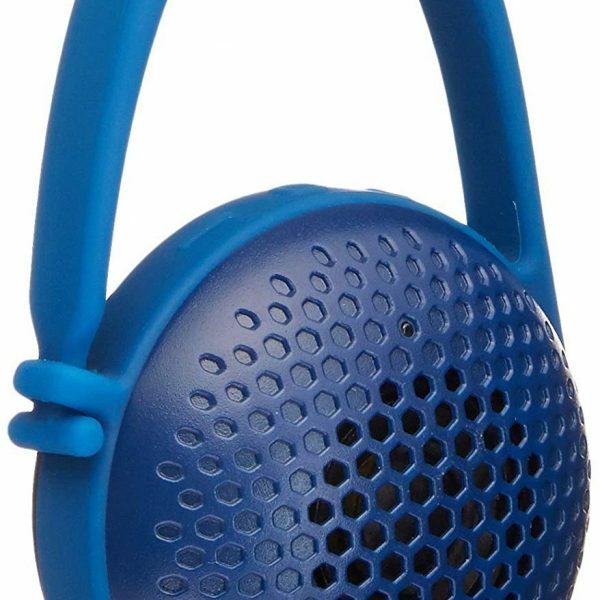 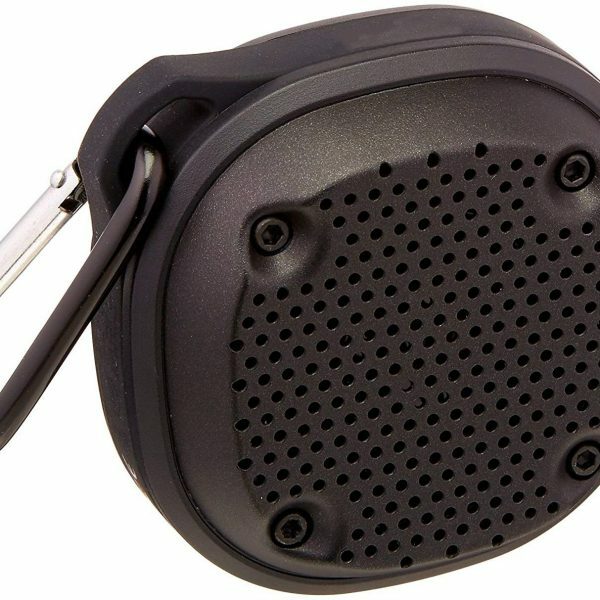 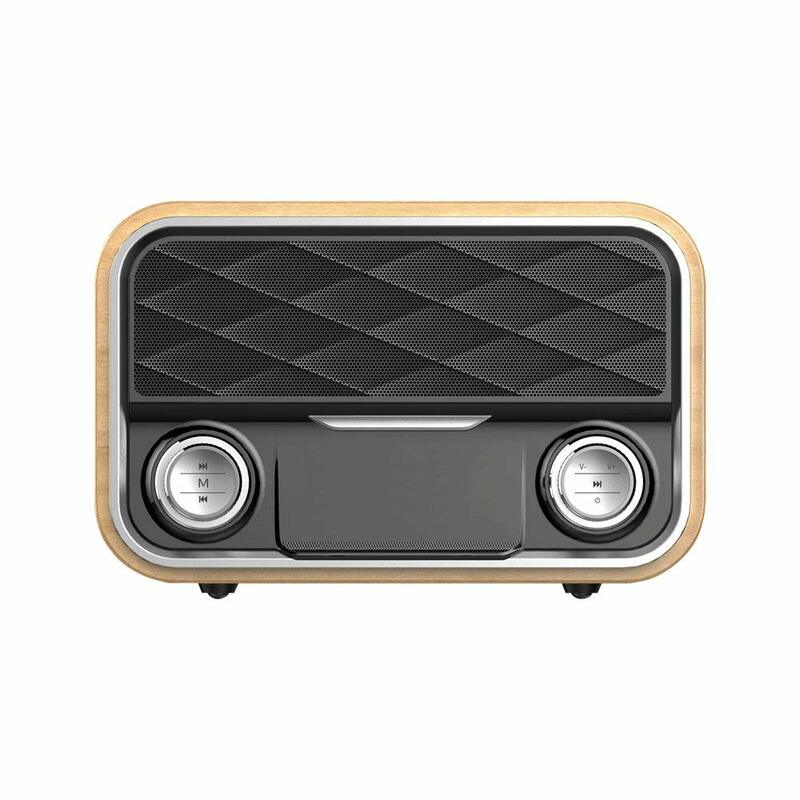 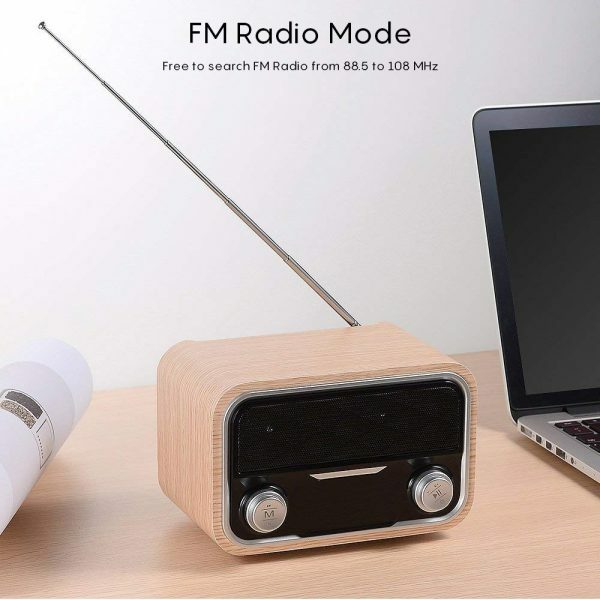 Whether you sell in USA,UK, European countries at online store like Amazon.com , Ebay.com , Shopify or your owned E-commerce website and Offline retail Shop, Our one step amazon fba wholesale sourcing services like Amazon product photography , Amazon FBA Prep and FBA Logistics service aim to help you import Bluetooth Speaker Soundbar Radio to your company or Amazon FBA warehouse directly from china.